He-Man.org > News > DreamWorks unveils over 3 minutes of a She-Ra and the Princesses of Power episode! 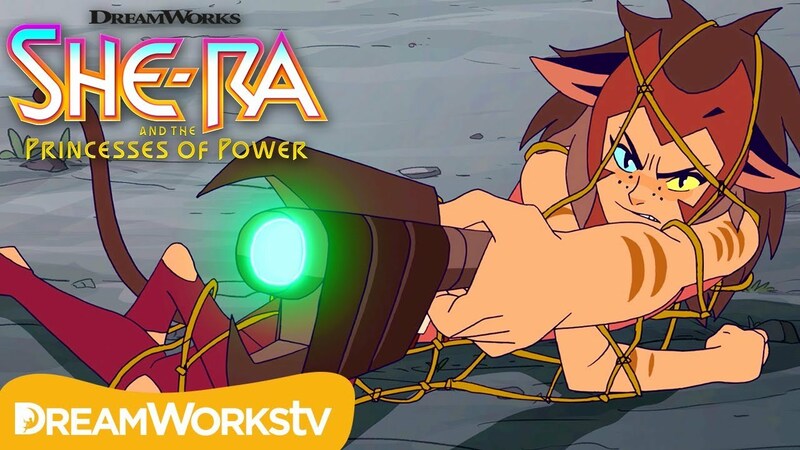 DreamWorks unveils over 3 minutes of a She-Ra and the Princesses of Power episode! "Fighting Catra won't be easy for Adora. She's going to need more than the power of She-Ra on her side. Watch She-Ra, Glimmer and Bow band together in She-Ra and the Princesses of Power, on Netflix November 13th!"